Offering top-notch benefits may attract competitive talent, but how much do your employees actually know about those benefits? Competitive Total Rewards Programs come with a lofty price tag that directly impacts every organization’s bottom line. With most organizations spending 30 percent of their budget on employee benefits, benefit ROI remains top of mind for most HR departments. 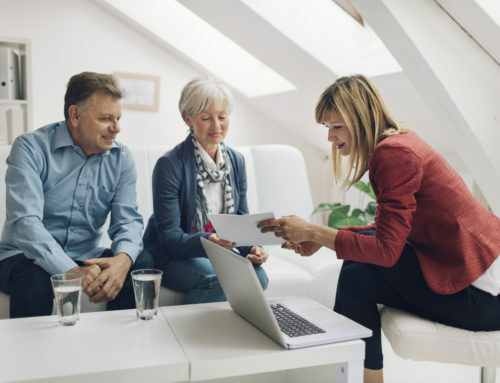 To boost the return on costly benefits, employers must find ways to effectively communicate benefit details to employees of all ages and stages. With the modern workforce spanning locations and needs, educating each employee on a comprehensive Total Rewards Program can seem daunting. Ensuring employees understand and utilize their benefits doesn’t have to be challenging, though. 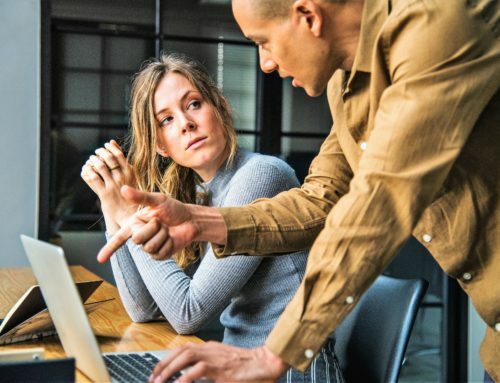 Implementing a benefit communication plan with the following suggestions can ensure your employees understand and utilize their benefits. This increased awareness ultimately promotes employee satisfaction and offers a return on the large investment required for top-notch rewards programs. 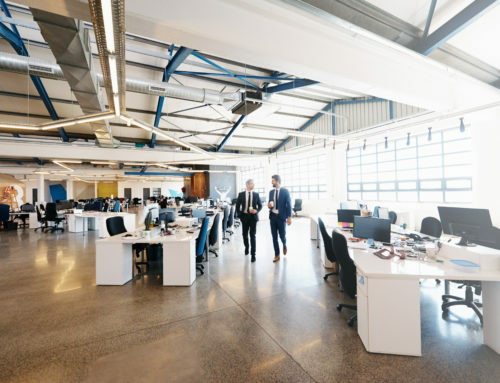 While benefits may seem cut-and-dry to HR Managers, many employees do not fully understand the intricacies of healthcare coverage and other insurance policies. Instead of simply handing out benefits booklets and asking new hires to quickly review and sign documents, schedule a bit more time to explain available benefits and answer questions individuals may have. 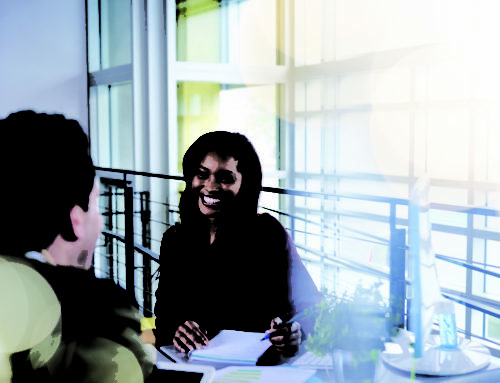 Integrating an educational component into new hire onboarding, ensures employees understand the basic components of their benefits package and encourages them to utilize them well. Dedicate Resources to Ongoing Communication. Educating employees on anything takes time. 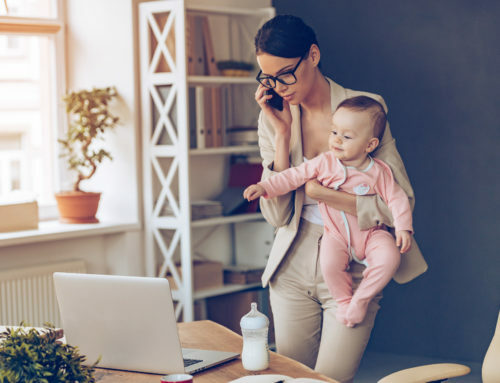 When communicating benefits, HR Departments may benefit greatly from dedicating time to regularly educate and update employees through both emails and in-person meetings. From benefit reminder emails and materials, to regular meetings to discuss election options and coverage details, setting aside time to promote benefits is a great way to encourage awareness, efficient utilization and increased ROI. While this advice seems to be much easier said than done, benefits can be communicated simply. Rather than attempting to teach employees about every benefit, prepare a short explanation for each, offering an overview of available benefits along with their cost. Remove industry jargon when introducing and revisiting benefits and explain coverage and cost details as basically as possible. Rather than reading benefit details aloud from benefits booklets, educate employees on the value of their rewards. Highlight the ways in which benefits can help employees and their families. One way to do this is to connect life events the benefits that support them. Associating benefits with the challenges they can support will guide employees toward accessing and utilizing benefits as needs arise. With multiple generations in today’s workplace, it is important to communicate in whichever way is most convenient for each employee group. For example, while middle-aged employees may prefer booklets and mailers, Millennial and Gen X employees are requesting digital access to their rewards. 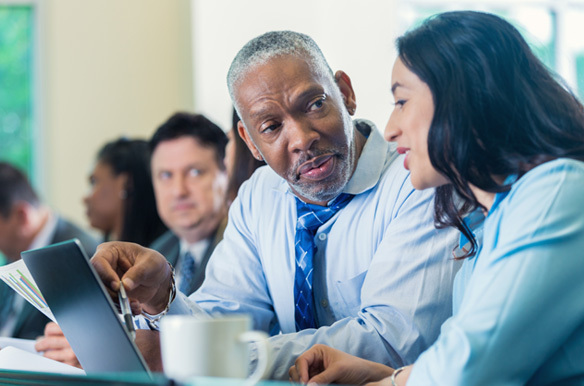 Preparing communications through various mediums ensures all employees, regardless of age, stage or need, receive the education and support they need to make the most out of their benefits. How can you get employees interested in their benefits?